Paul Walker's 15-year-old daughter Meadow Rain Walker is set to inherit his $25 million (R278 milllion) fortune following his death in November and he also stated in his will that he wanted his mother Cheryl to be her guardian. Paul Walker's daughter is set to inherit his $25 million (R278 milllion) fortune. The 40-year-old actor, who perished alongside his friend Roger Rodas on November 30, when the car they were travelling in lost control and crashed in Santa Clarita, California, named his 15-year-old child, Meadow Rain Walker, as the sole beneficiary of his entire estate in his will. 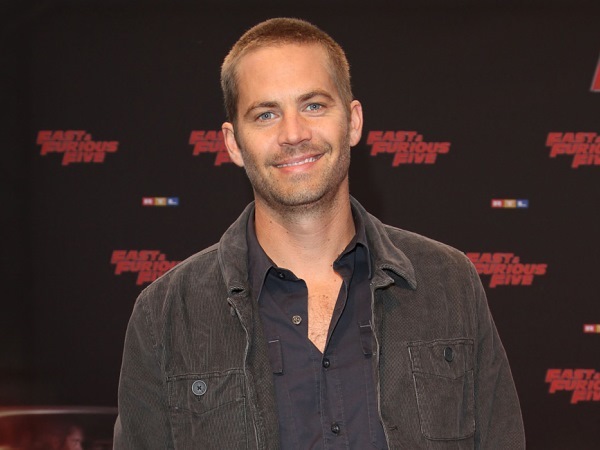 The Fast and the Furious star appointed his father Paul Sr. as the executor, who has filed the will with a probate court, according to gossip website TMZ.com. He has also petitioned to have the court appoint the late actor's mother, Cheryl Walker, as Meadow's legal guardian and the guardian of the teenager's $25 million fortune, as per his son's instructions in the will. Meadow currently lives with her mother, Rebecca Soteros, but began living with her famous father full-time shortly before his tragic death. A court hearing is set to take place later this month. A source previously said that Paul was planning to give up acting to spend more time with Meadow and was thrilled she had moved in with him. The insider said: "He was happier than you can imagine to have her living with him full-time. She was the love of his life, he was an amazing dad and he was so happy that she chose to live with him because he never felt like he got enough time with her."